Our genuine SAAB K04 turbocharger repair cartridge/CHRA(Center Housing Rotating Assembly) will always prove as the most effective route taken when requiring a complete turbocharger replacement for the SAAB 9-5 Turbo4 or 9-3 Turbo4 from 2011! All SDI new turbocharger replacement CHRA allow for a simplistic installation, are expedited with complete installation instructions, plus a full year, unlimited mileage, warranty! 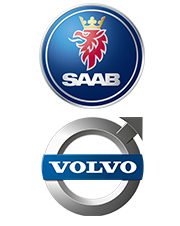 For SAAB compatibility confirmation: Find The 2011 SAAB 9-5 or 9-3 VIN number at the windshield or vehicle registration. Reading from left to right, the 8th character of this number will determine the SAAB engine type. 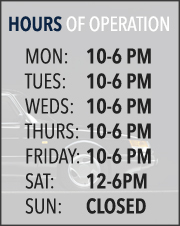 An "R", at this VIN location, would confirm SAAB's employment of the Ecotec, 2.0 liter, engine. If the 2011 VIN number confirms this engine type, our new K04 turbocharger cartridge replacement would directly install onto this SAAB 9-5, 2.0 liter, engine application. The previous 5 years has spawned various "Aftermarket" options of the SAAB K04 turbochargers which are typically listed at a disounted pricing, but will never provide the quality, or service longevity, of our original proven SAAB turbocharger cartridge assemblies! 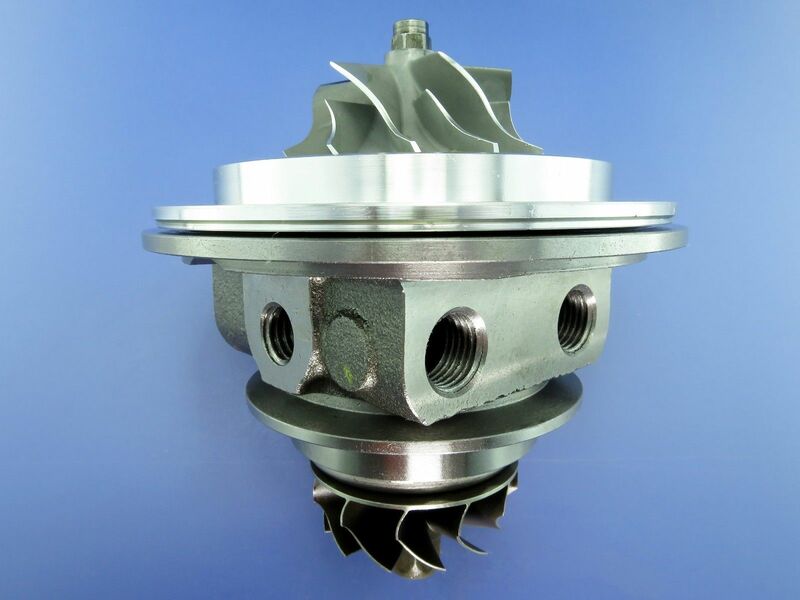 Our K04 SAAB turbocharger replacement cartridge includes a VSR balanced SAAB compressor wheel/turbine assembly, bearing housing, as well as our new upgraded 360 degree turbine oil seal(For Superior Longevity And Oil Retention), bearings, o-rings, thrust assembly, and internals. All K04 cartridges are delivered outright, without the requirements of a core return, and we currently offer free shipping within the USA!